Amazon is allegedly working on its own smartphone, which could launch as soon as the second quarter of2013 with a 4.7-inch display. The details were reported this week by the much maligned publication DigiTimes, which is known for having a questionable track record on rumors of upcoming products, but does occasionally gather accurate information from the tech supply chain. The latest report claims that Amazon originally eyed a 4.3-inch display for its smartphone, but recent trends in the industry to go bigger have led it to choose a 4.7-inch screen. 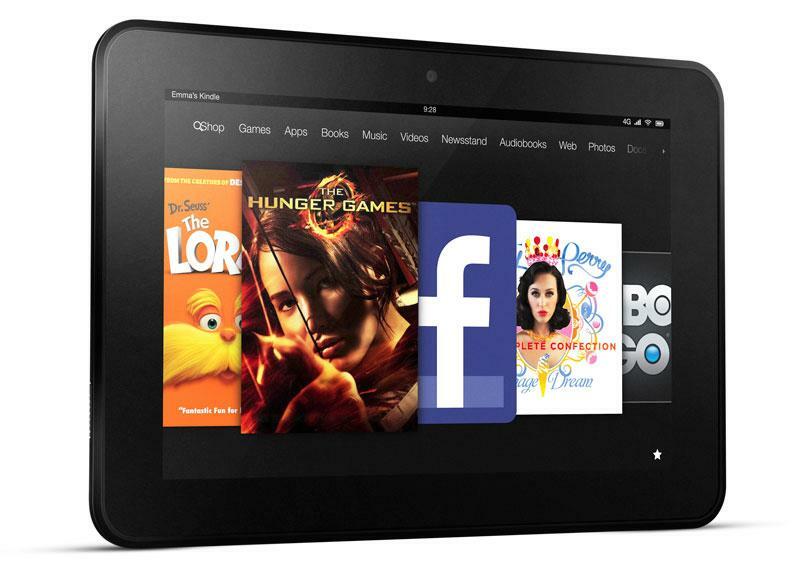 Amazon's Kindle Fire HD tablet debuted late last year. This year, the company is rumored to launch a smartphone. According to the report, the handset is expected to be released in the second quarter of 2013, but that may also change. Earlier this month, cnBeta.com reported that Amazon's alleged handset launch was internally postponed due to apparent supply issues. Development of Amazon's rumored handset reportedly remains fluid, and the retailer is said to be "working on or enhancing other specifications" of the device. It's been said that Foxconn, Apple's longtime manufacturing partner, will be handling assembly duties for Amazon. Rumors of an Amazon smartphone first began to appear in late 2011, suggesting the retailer wishes to compete with Apple's iPhone and devices running Google's Android platform. The company already offers its touchscreen Kindle Fire tablets, which are sold at low margins to drive digital content sales, and which run a unique forked version of Android. Market watchers expect Amazon to take a similar approach with a smartphone, selling the hardware essentially at cost in hopes of tying users into its Kindle ecosystem for books, movies, TV shows, applications and other digital content. For that reason, it's expected that an Amazon phone would compete with low-end Android smartphone makers, rather than Apple's iPhone, which is generally directed at the high end of the market. However, Apple is also rumored to be working on a new, less expensive low-end iPhone that could be sold without a contract in developing countries like China and Brazil.